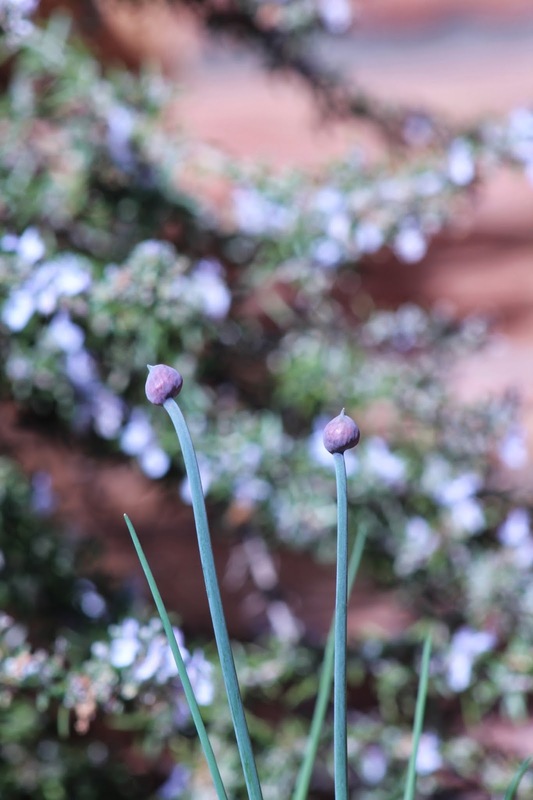 A couple of days ago, my photo for my #100happydays was of some chives growing in our garden. I love my herb garden. It is right by my kitchen, so it is easy to nip out there and pull off a few leaves of something or other. 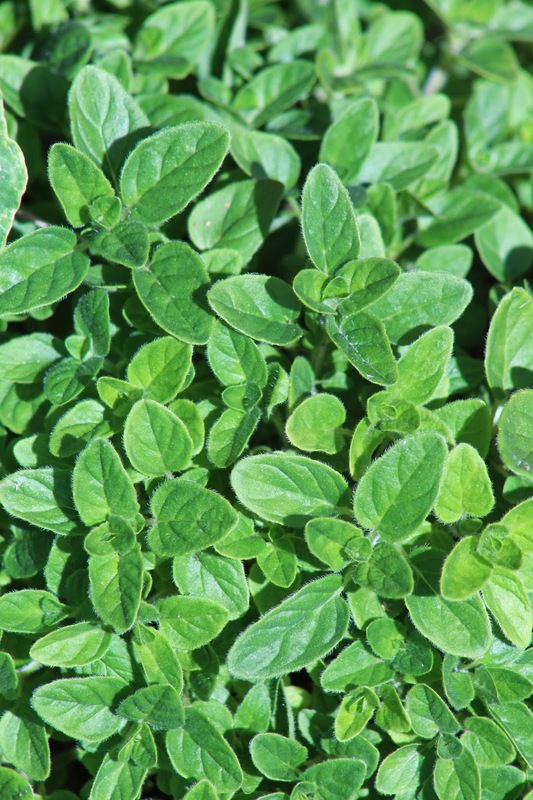 I eat fresh herbs daily and so was interested in some reading I was doing for my studies which was comparing different government food recommendations in different countries. I was looking at the the New Nordic diet NND which is a gastronomically driven, regional, organic and environmentally friendly diet from Denmark. The NND was developed by a collaboration led by Rene Redzepi from the world-leading Copenhagen restaurant NOMA. NOMA held the title of "best restaurant in the world" for 3 years. Shortly after opening NOMA, Rene held a conference with other chefs in Denmark and they collaborated with the University of Copenhagen to create a healthy diet, showcased in the local restaurants that could also be easily used for home cooking. The NND is based on regional foods in season, with a strong emphasis on palatability, healthiness, and sustainability, while staying in tune with regional food culture and dietary habits. The majority of foods are organically grown and of Nordic origin. Yes - they include "fresh herbs" as a food group. I don't believe any other government dietary requirements mentions herbs at all. 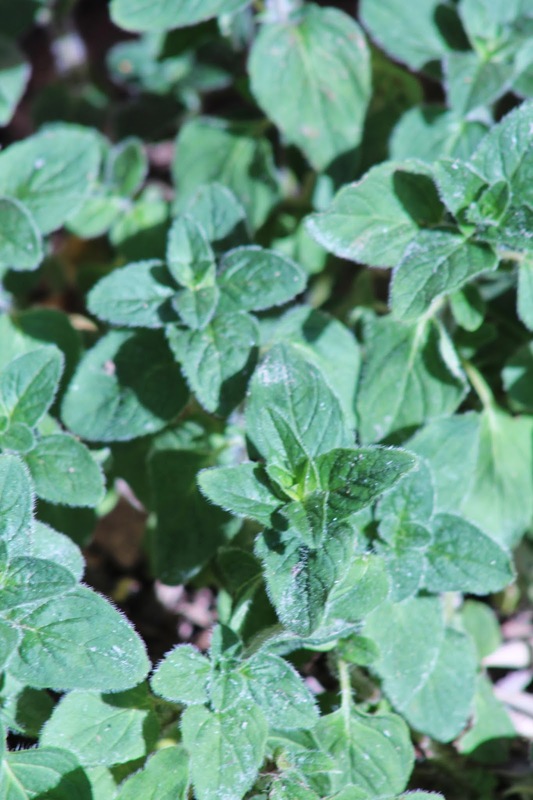 Herbs have lots of different effects on the body - with each having their own little "niche" of health benefits, for example oregano has antibacterial and anti fungal effects, thyme and rosemary are both good antioxidant and anti-inflammatory, mint helps with digestion, and basil helps with pain, reduces cholesterol, etc. 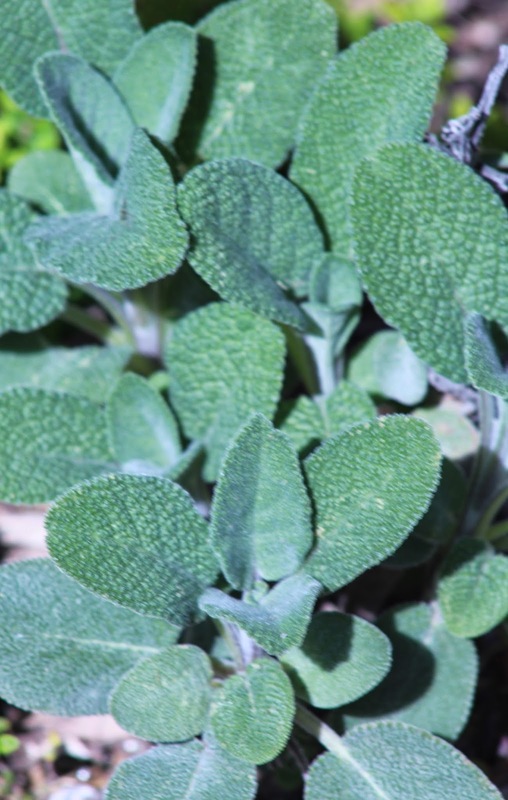 So using a variety of fresh herbs as part of your daily diet brings lots of benefits - never mind the flavors they impart. The research on NND shows that eating this style of eating leads to great health improvements and weight loss, with people eating the food ad libitum - i.e. freely. The OPUS project is continuing research on the diet. More information on OPUS and the NND are in these links, including their research with school children. I have to confess, there is another reason why the NND piqued my interest! I am going to Copenhagen in May for my husband's birthday celebration. A couple of weeks ago, I stayed up one night until nearly 2am, and I managed to get a reservation to eat at NOMA while we are there. I am so excited. I can't wait to eat at such a creative restaurant. They employ two full time "foragers" who go out and forage for the food every day. Apparently, if a restaurant in Denmark doesn't employ a forager, its not really a "proper" restaurant!!!!! I love the idea. So in the meantime, I will continue to eat my home-foraged (!!) herbs daily, until I go to Copenhagen and eat Rene's amazing creations! 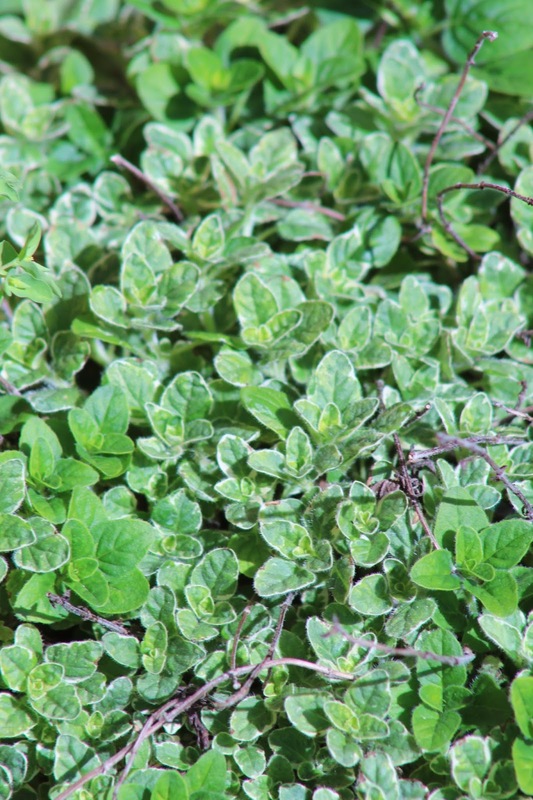 Do you grow fresh herbs? Its something easy we can all do - even if you don't have a garden. It not only makes food tasty but is good for your health. Watch this space….you know you'll be hearing more about NOMA and Rene (who is definitely a Great Dane!) and the NND. I love your blog posts!! !